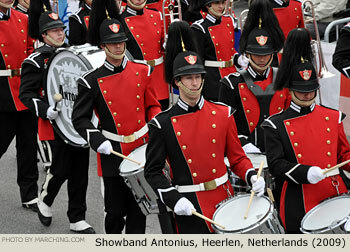 Although creative flower-covered floats are the main attraction in the Bloemencorso Zundert (Zundert Flower Parade), marching bands and showbands are a respected and important part of the parade. 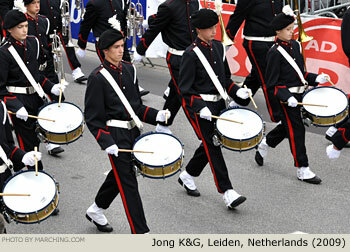 The 2009 parade featured eight units from The Netherlands, France and Germany. 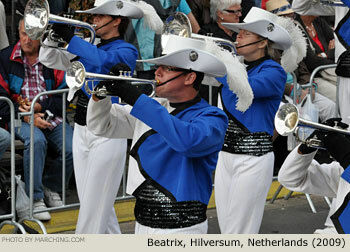 La Vaillante Show & Marching Band from Saint-Quentin, France, was awarded the People's Choice prize. 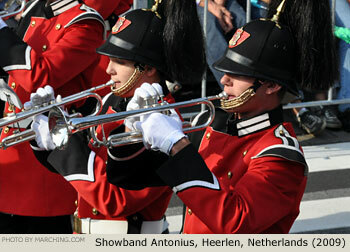 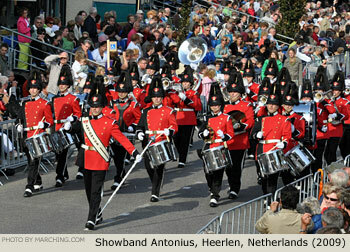 All of the marching units from the 2009 Zundert Flower Parade are pictured here in order of appearance. 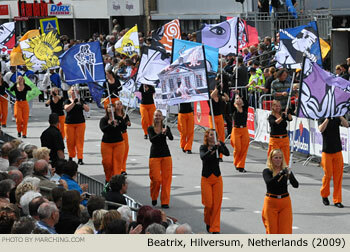 Also view the gallery of float photos. 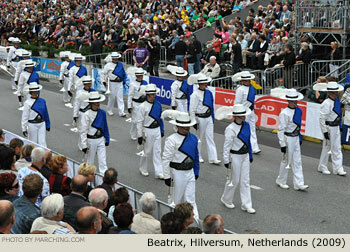 For more information visit BloemencorsoZundert.nl. 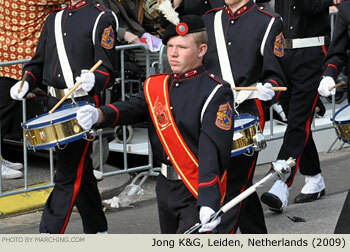 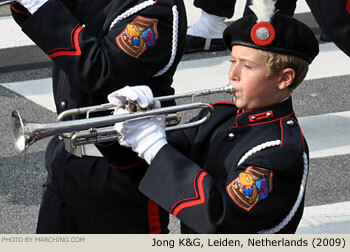 For links to many of the individual unit websites view the Netherlands marching links on Marching.com.